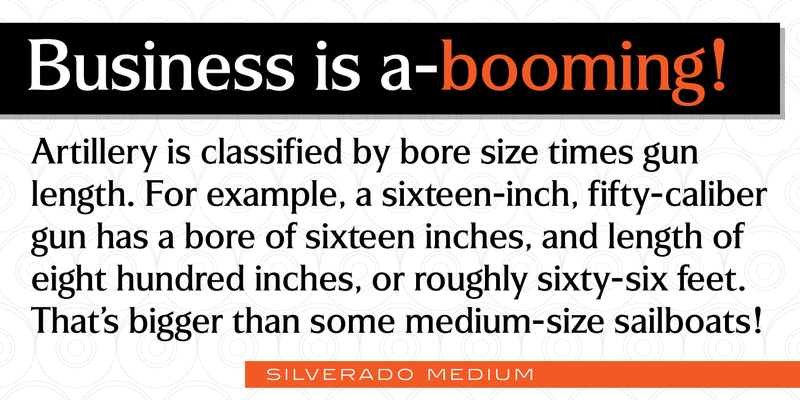 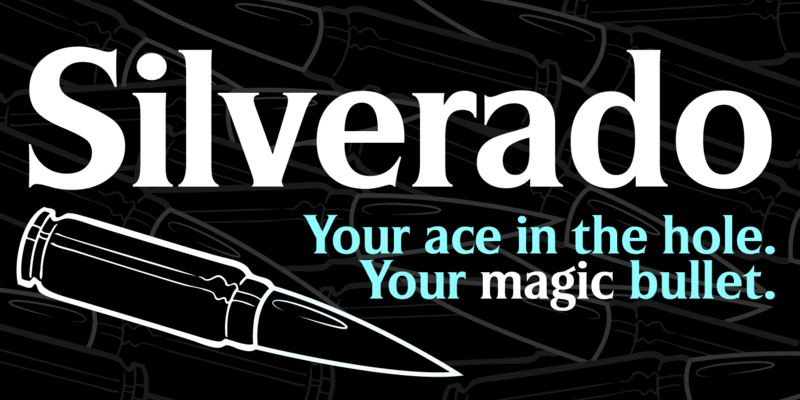 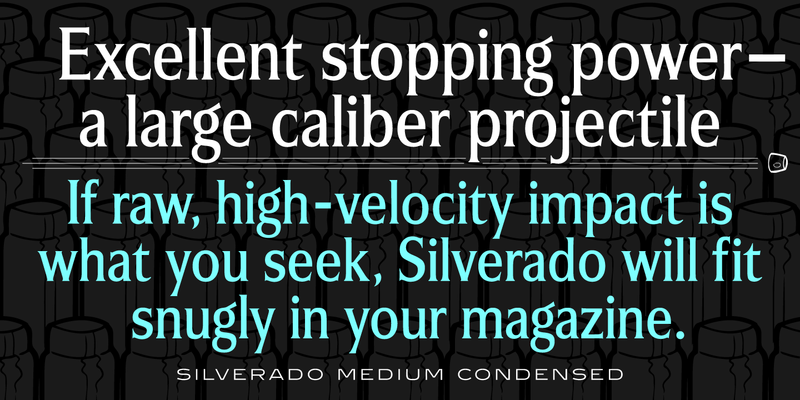 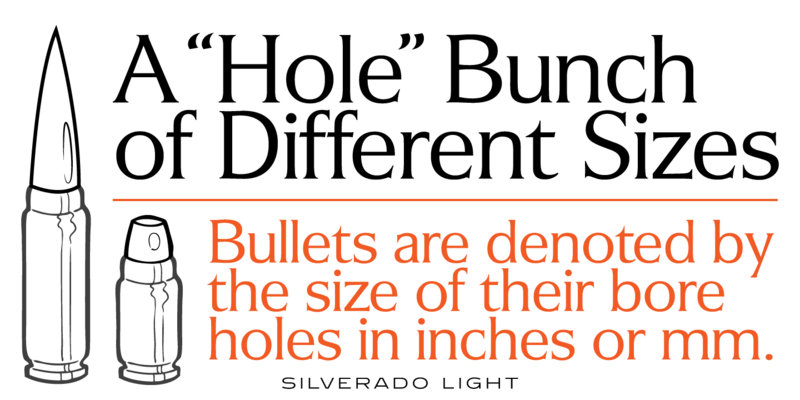 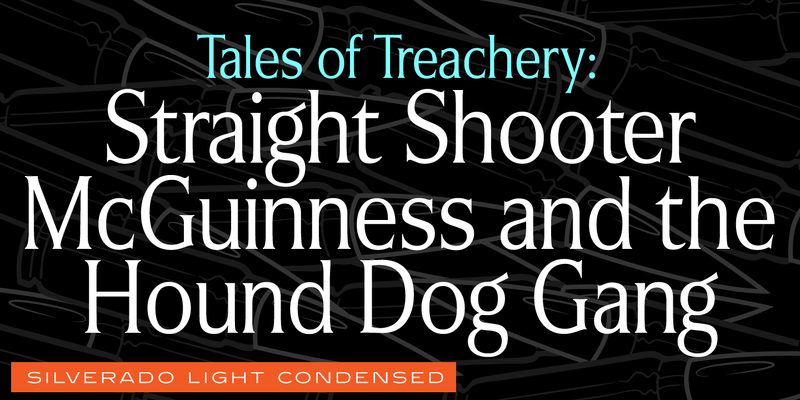 Silverado is a serif font family, exclusively licensed from the Techni-Process (TP) Collection. 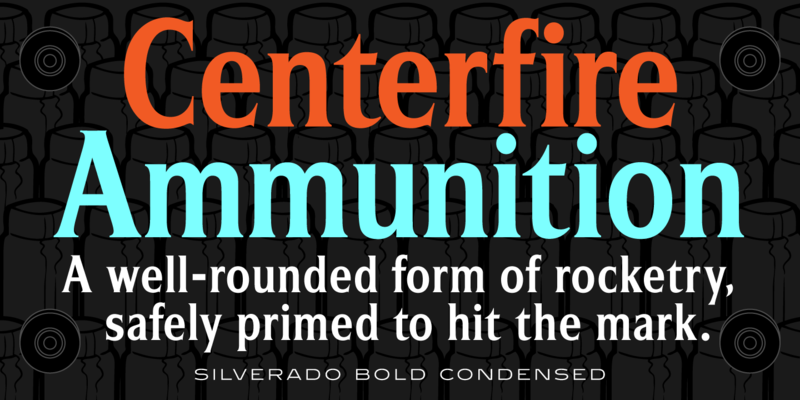 In the 1960’s, Sam Ardell (TP) designed a typeface called ‘Eldorado.’ Steve Jackaman (ITF) redrew the typeface and produced it under its new name, ‘Silverado,’ in 1992. 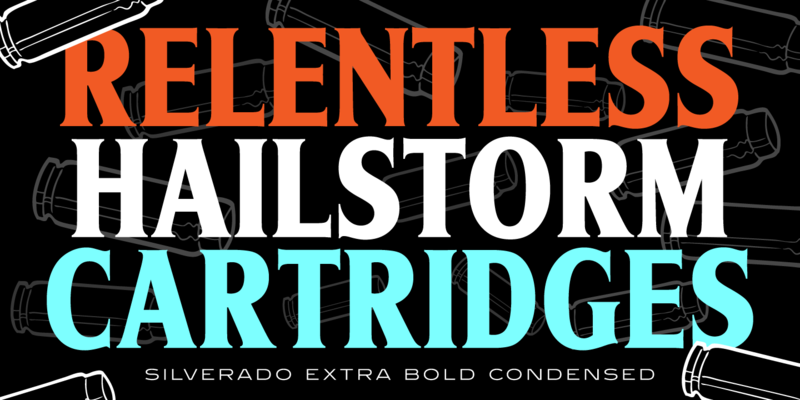 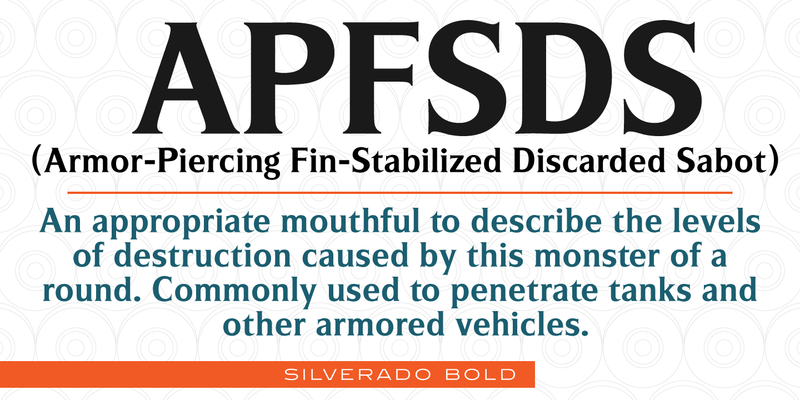 Silverado has an economic, formal, or conservative feel, and retains high legibility at display, subhead, and paragraph size. 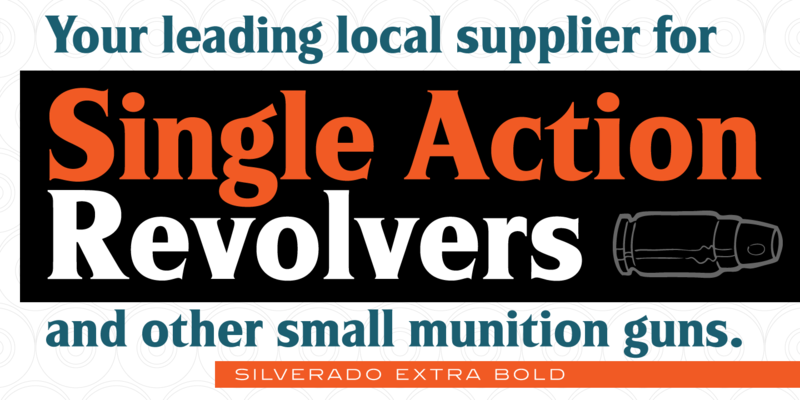 Silverado is a trademark of International TypeFounders, Inc.